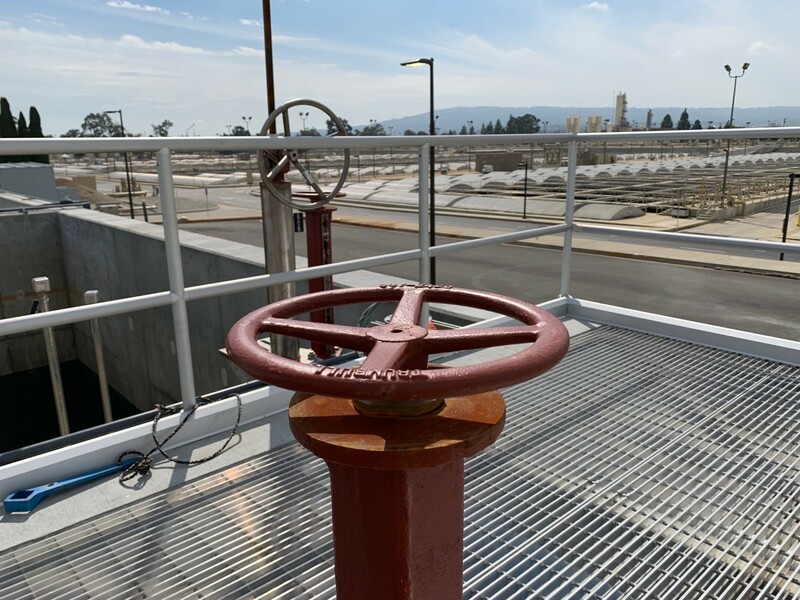 The cold, wet, snowy winter of 2018-2019 turned out to be an inauspicious time to write about California’s chronic water shortages. Relentless storms across the state in January 2019 brought the Sierra Nevada snowpack to 119 percent of the April 1 average, and the rain and snow only continued: some areas reported their snowiest February ever. Still, scarcity is never more than one dry winter away in California, even if it is out of the public mind for the moment. While the winter rains drenched Northern California, and snows fell heavily on ski resorts in the Sierra Nevada, water authorities, both urban and rural, sued the California State Water Resources Control Board (SWRCB) over its Bay-Delta plan (described in Part 1 of this series). The SWRCB’s order under the plan would force users of water from the San Joaquin River valley to reduce their consumption so that the river and its tributaries could achieve 40% of “unimpeded flow” during the spring months, ostensibly to save fish populations. As for water storage, the prospect of new plans — such as raising the height of the Shasta Dam — seemed to dim with the new Democratic majority in the U.S. House of Representatives. New “progressives,” led by first-year Rep. Alexandria Ocasio-Cortez (D-NY), supported a “Green New Deal” that sought to move the entire U.S. economy to 100% renewable energy sources by 2030 — but”renewables” pointedly excluded hydroelectric power from dams, which use water to generate electricity but do not consume it, leaving it available for other uses.